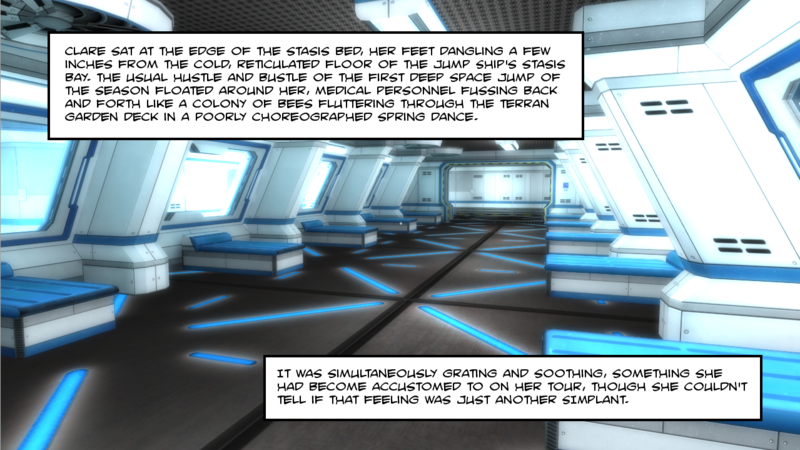 A 8 page minicomic leading up to the events of our game Data Burst. 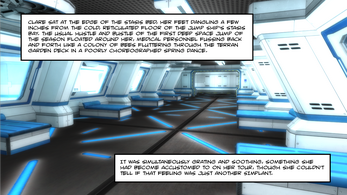 The comic follows Clare as she prepares to go into jump stasis, headed for Vegas Prime. 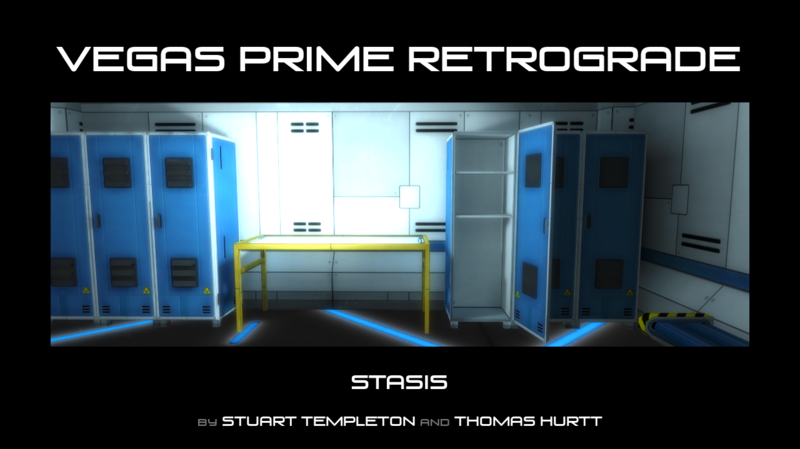 Once you've enjoyed this, you can walk through the streets of Vegas Prime in Data Burst - On The Set. Download and read in your favorite PDF or Comic reader! If you know what a CBR or CBZ is, download that. If not, grab the PDF and get to reading!